Haiti's International Airport is more modern these days. 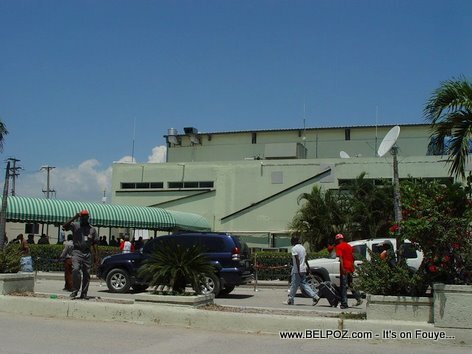 Here is a photo, Haiti International Airport Front Of Airport, taken on may 2010 after the earthquake in Haiti. The haiti International airport is looking better and better everyday.